China has begun military exercises in high altitude regions of Tibet for the first time after the Doklam impasse last year. 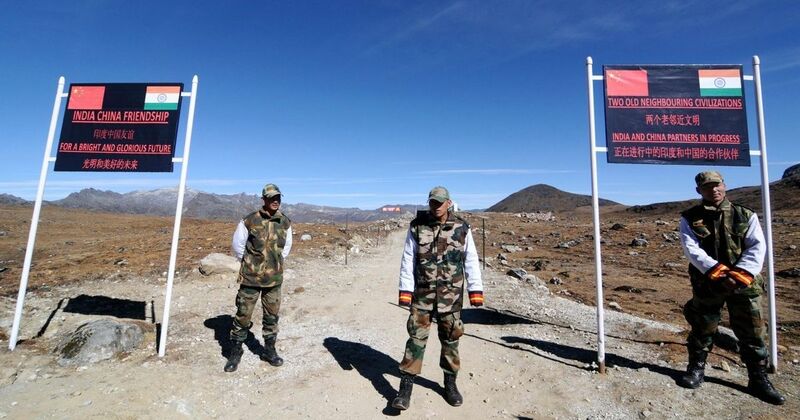 According to a report by Indian Express that quoted agency reports, the People’s Liberation Army (PLA) units of the Chinese military carried out drills testing their ‘logistics, armament support capabilities and military-civilian integration in Tibet. Notably, this is the first such instance of China’s military drills since the Doklam standoff between India and China. The Indian Express report also quoted state-run ‘Global Times’, which reported the drill, also cited the PLA’s 13-hour-long exercise conducted at an elevation of 4,600 metres in August last year. As per the report, analysts are calling the drill an important move towards building ‘military-civilian integration’ in the region. The cooperation of the local companies with the government will help in realizing the nation’s goal to build a strong military in the future, the report said. A local petroleum company supplied fuel whenever the armoured unit ran out of fuel and the Lhasa city government delivered a ‘steady flow of food’ to soldiers, the report added.